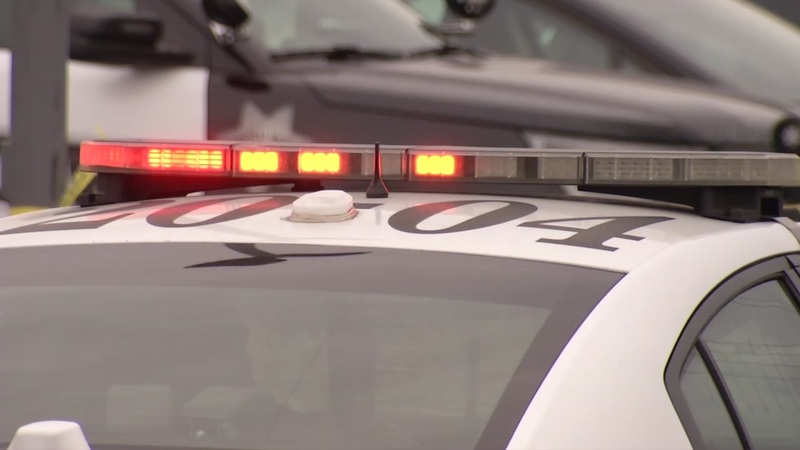 SAN JOSE, Calif. -- A 12-year-old girl was injured when a car hit her as she was walking in an intersection Monday morning in San Jose and police are looking for the driver of the car, police said today. Officers responded at 8:48 a.m. to the collision at North 17th and East Julian streets where a brown 4-door Toyota Camry struck the child. Police said the Toyota, described as a 1998 to early 2000s Camry, was traveling north on North 17th Street and collided with the child at the intersection. After the collision, the Toyota went north on North 17th Street. Police said the victim suffered injuries not considered life-threatening. She was taken to a hospital. Police described the driver of the Toyota as a white woman, 40 to 50 years old, with brown hair.